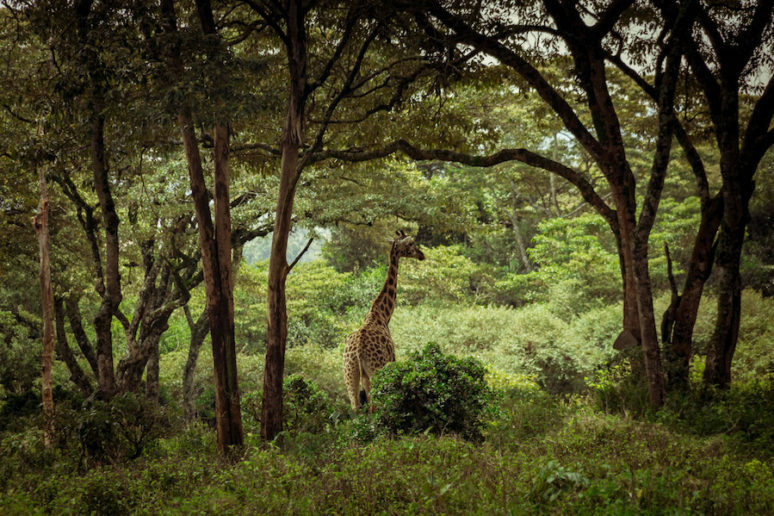 I see pictures all the time of people having breakfast at the Giraffe Manor, in Karen (just outside of Nairobi, Kenya). I used to get super jealous; I wanted to have close personal encounters with giraffes. Recently I moved to Niamey, Niger, so the possibility of travel throughout Africa became real. As soon as I found out I would be going to Nairobi for a four day work trip, I immediately looked into staying at the Giraffe Manor. Cost of the cheapest room was $595/night. I knew my work wasn’t about to pay that bill, and I wasn’t going to be able to afford it myself, so I passed that idea as wishful thinking. As my trip got closer, and I knew I had one day of leisure to spare, I started to look into what kinds of things I could get up to. 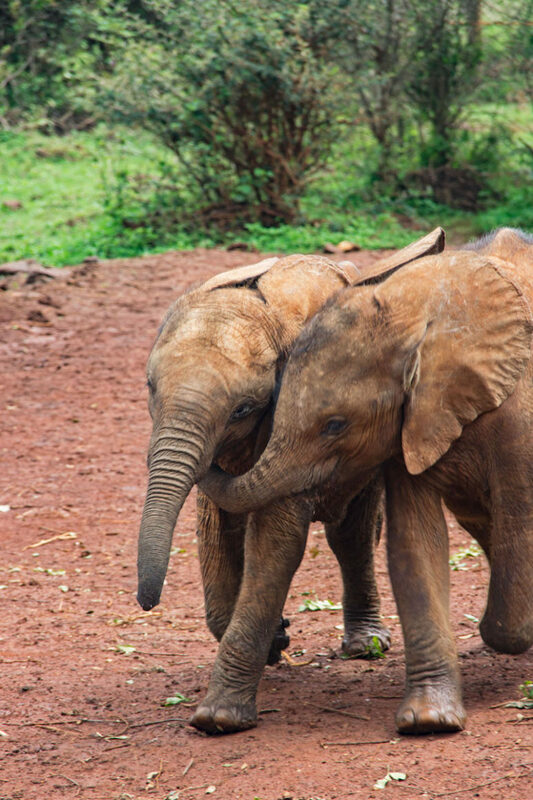 I had heard so much about the David Sheldrick Elephant Orphanage, so I knew I would find my way there. But was that all I could do in one day? It was only open from 11am to noon, surely there was something else I could get up to. So I looked a bit into the Giraffe Centre but I honestly didn’t know much about it. I arrived in Nairobi, and fell immediately in love with the place. From the accommodations I chose (the Hob House booked through Airbnb) and the incredible professional development seminar I went to, I was already pleasantly surprised by this work trip. On my last day in Nairobi, which was my free day, I had the driver who picked me up from the airport, take me around. Our first stop was the elephant orphanage, which was such an incredible experience. I cannot recommend this place enough. After doing so much research on ethical animal interactions through travels, I was pleased to see a place that wasn’t trying to exploit the baby elephants. First of all, the orphanage is only open to the public from 11am to noon, meaning that’s the only time they have crowds of people around. And that crowd is behind a roped off area. That’s not to say you can’t touch the elephants as they pass by you on the other side of the rope. They also talk a lot to the crowd about what they do at the orphanage. 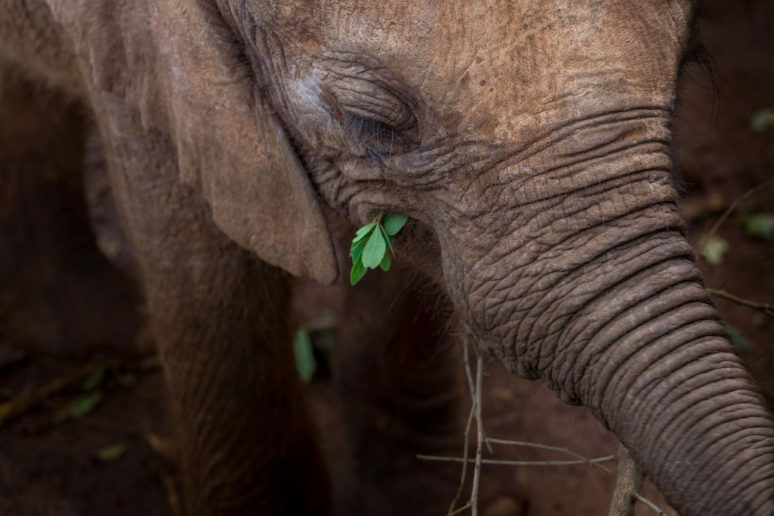 To break it down, the elephants were orphaned for reasons such as poaching, natural death or abandonment, and they take these babies in and raise them until they are old enough to take care of themselves in the wild. They do not allow volunteers at the orphanage because having people come and go throughout the elephants time there is detrimental to the elephants well-being. 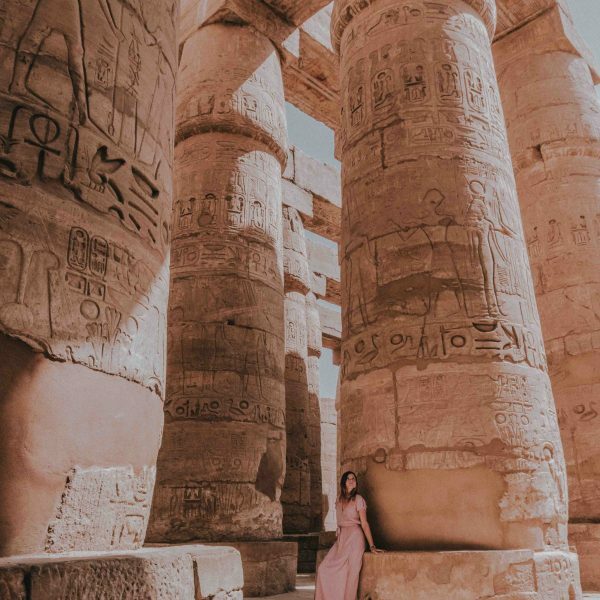 That was one thing I found to be really enlightening – to know that they could be making money off of volun-tourism but choose to do what’s best for the animals. It was an hour well spent. 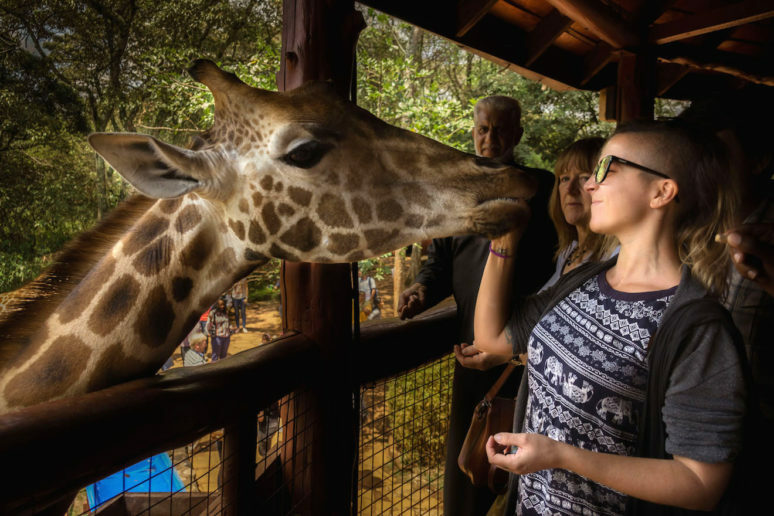 I met a group of 3 women, two of which were living in Kenya and another who was visiting, who invited me to come along with them to see the giraffes. My driver had mentioned bringing me there too, as it was close by, so I jumped at the chance to hang out with some other female travellers. And since I had my heart set on going to Giraffe Manor one day, I wanted to see what this place was all about. I haven’t been to Giraffe Manor, so I can’t say that going to the Giraffe Centre in Karen was just as good. But for 1000 Kenyan Shilling I got to get up close and feed a giraffe. I even let it kiss me, aka take food from my mouth with it’s tongue. It’s not as gross as it sounds, giraffe saliva is anti-septic. Although I didn’t get to have breakfast with it’s head popping through the window, but honestly, it was such a cool experience nonetheless. Especially after learning that giraffes are now on the endangered species list. The Rothschild Giraffe at the Giraffe Centre was already on that list, which is why this centre was established as a conservation effort to help this sub-species. There are 9 sub-species of giraffes and right now altogether there are less than 100,000 of them alive. 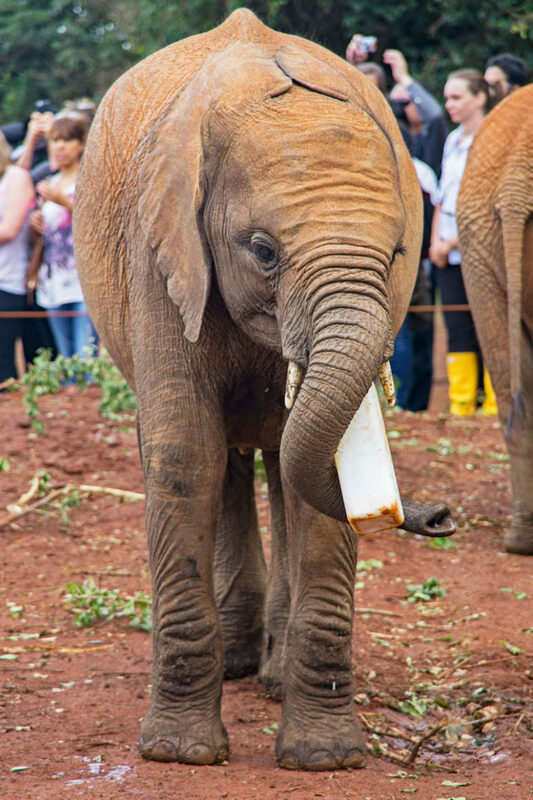 Even though I had just one day to spend seeing Nairobi, spending it seeing these incredible animals and the efforts people are going to to help them, made it a day I will not forget. 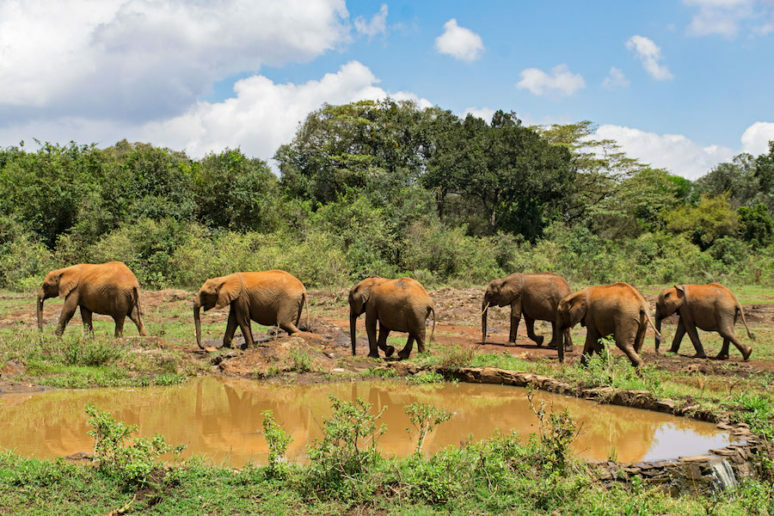 Please check out The Giraffe Centre and David Sheldrick Wildlife Trust for more information, and if you have the chance to go to Kenya, I highly recommend taking a day out of your plans to go to these places and help support their efforts. I have also only visited Nairobi for work trips. Someday I will get there on vacation, but I really did love how easy it was to see wildlife near the capital! Your pictures are amazing. 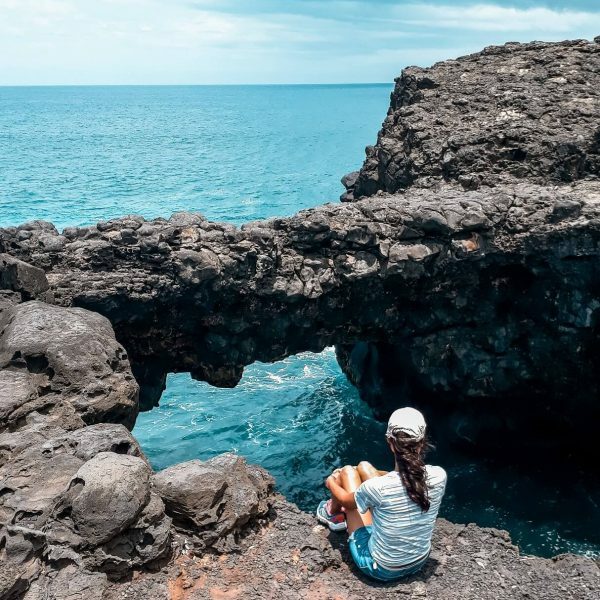 Thank you for reading and commenting Daleya, pleased to hear that you enjoyed this post! The photographs on this post are so beautiful. 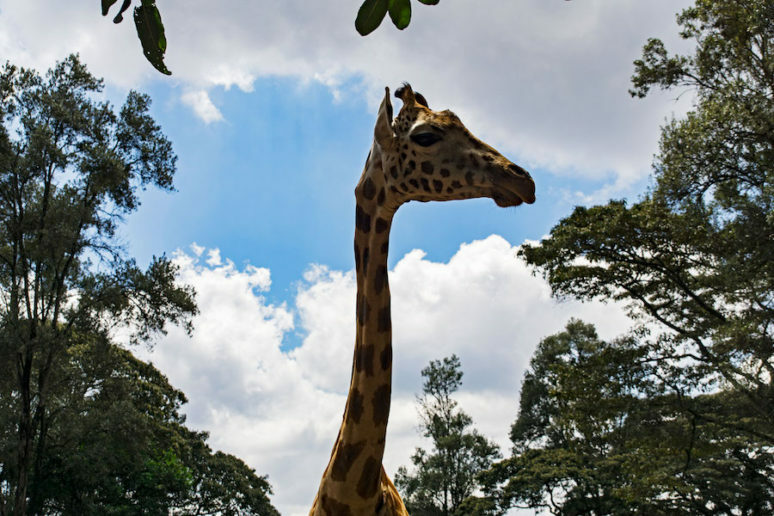 It looks like Nairobi is a good place to experience and learn more about wildlife. I will consider it when I make my travel plans for Africa. Thank you for sharing! Thank you for reading and commenting Raquel! 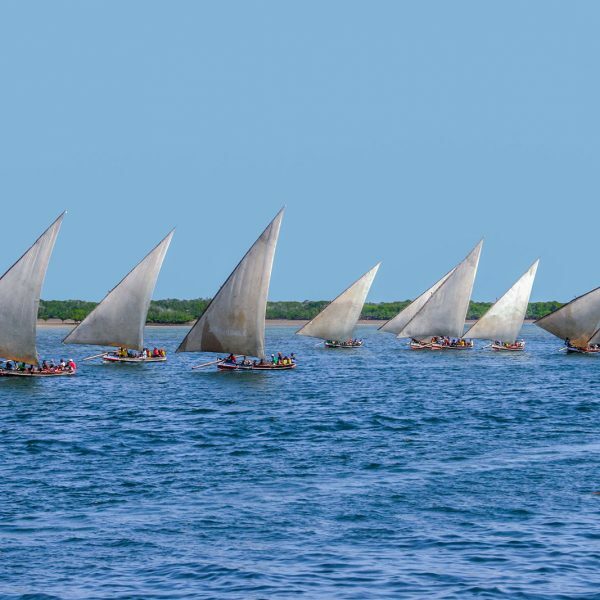 These places do look amazing to visit and are now on our list too!